Former President Barack Obama reflects on political tensions and his familys life after the White House, and Dave visits Selma with Rep. John Lewis. George Clooney opens up about his humanitarian work, courting wife Amal and his failed baseball dreams. Plus, Dave visits Georges folks in Kentucky. From a Taliban attack to a Nobel Prize to Oxford: Malala Yousafzai walks Dave through her extraordinary journey, her lifes mission and her new home. From paper routes to fatherly angst: Dave sits down with hip-hop icon JAY-Z and discovers they have more in common than he knew. Howard Stern shares the stories behind his outsized radio persona, a heartfelt apology he issued to Dave, and his famous interviews with Donald Trump. 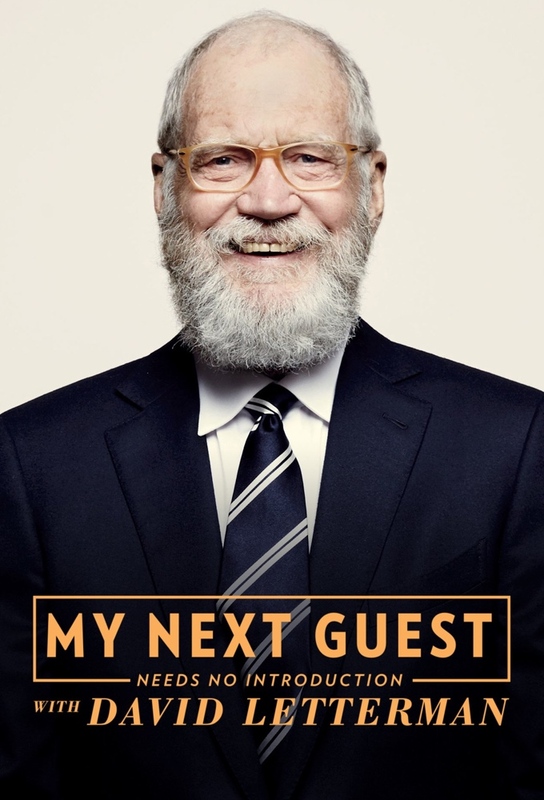 In a special behind the scenes Netflix event in which Jerry Seinfeld interviews David Letterman about comedy, family, and life.